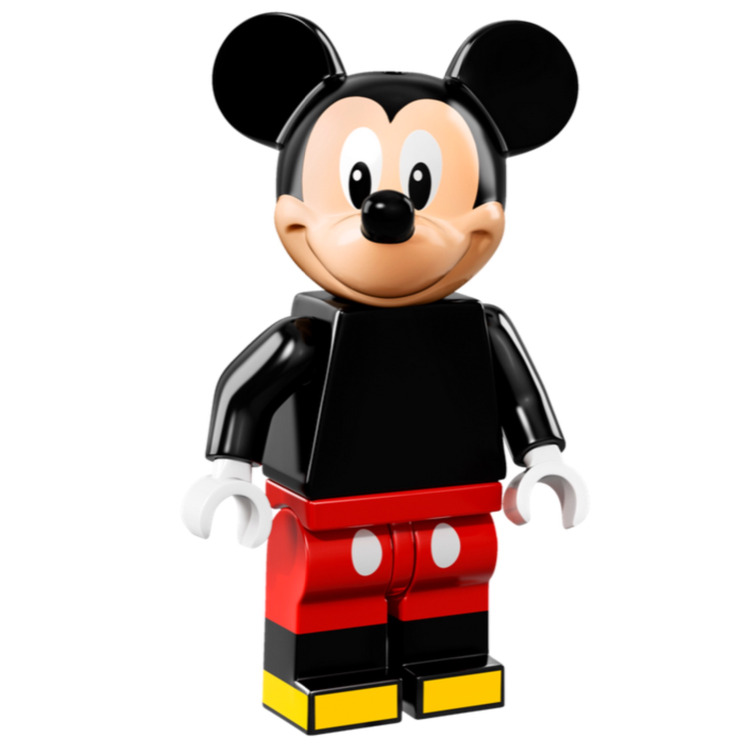 This is a BRAND NEW foil bag of LEGO® Collectible Minifigures©: 71012 The Disney Series Mickey Mouse from 2016. 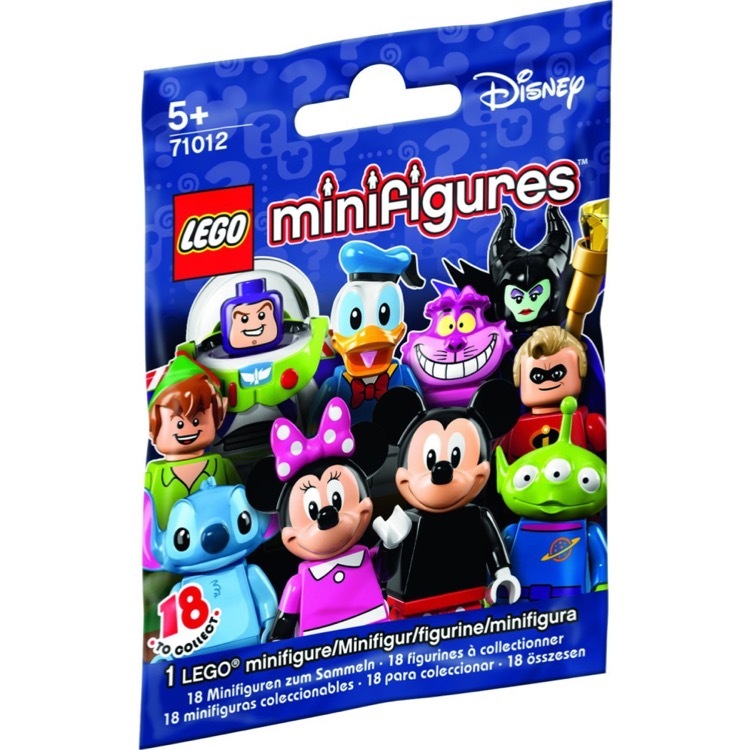 This minifigure© is brand new and factory sealed in its original "mystery bag". Mickey Mouse is a plucky little guy who uses his wits to solve even the most absurd problems. He gives his best effort in any situation, and his good intentions always shine through even when things don't work out exactly as planned. A caring friend and a natural leader, Mickey is capable of almost anything that he sets his mind to accomplishing!